My Sunday Photo: 4 March 2018 | Phil – Refuelled! 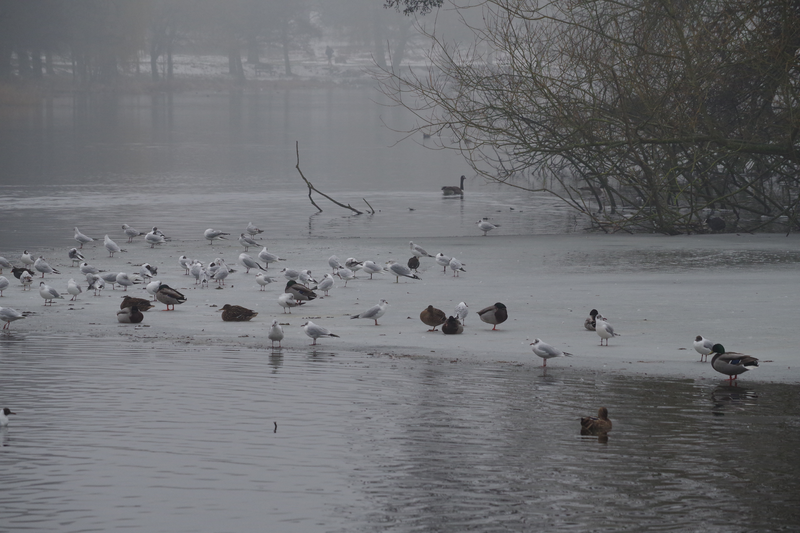 Today, as I was nearby, I went to look at the lake at Wollaton Park. It’s not very often that it freezes, but I knew it would have done this time. Although the thaw had now begun in earnest, there was an eerie sense of desolation, which I think the misty background conveys in this picture. There were actually very few people about. This has an eerie feel to it, looks very cold. I love this shot, I love how the ducks are just standing on the lake as if there’s nothing unusual going on. #MySundayPhoto.